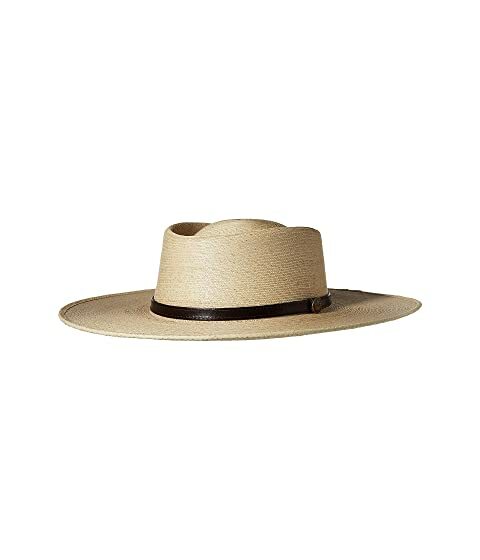 Make a statement when you step out in the Goorin Brothers® Baja hat. 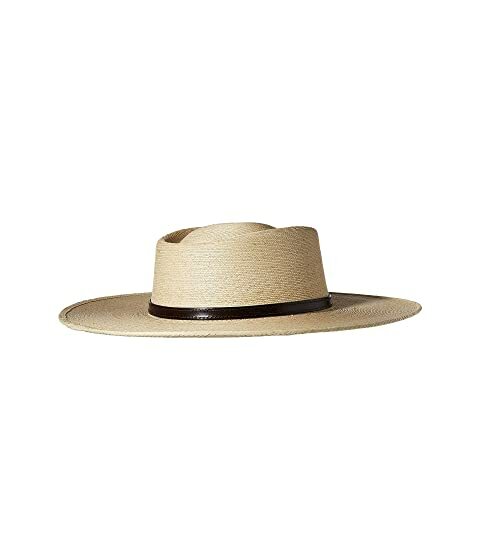 Structured fedora constructed of braided palm fiber straw. 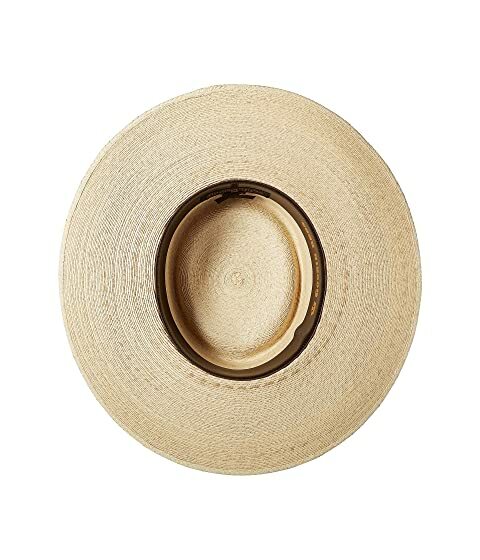 Leather hatband with signature logo pin detailing. Interior sweatband made of genuine leather.